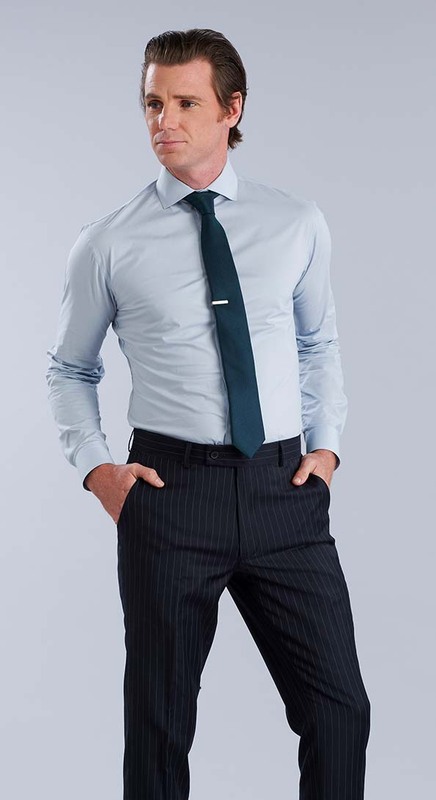 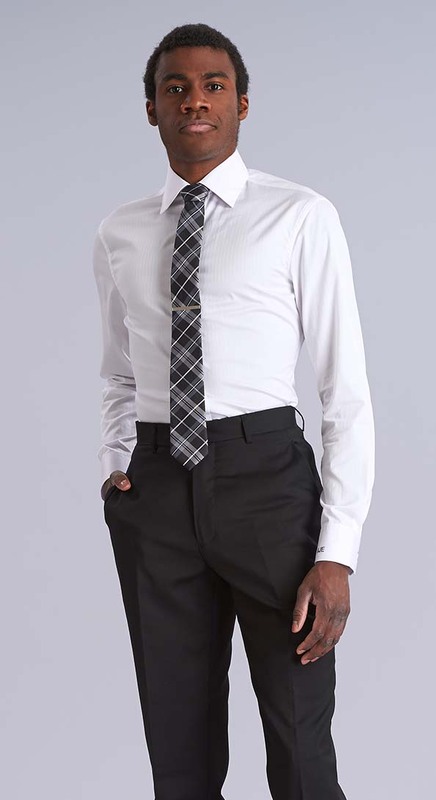 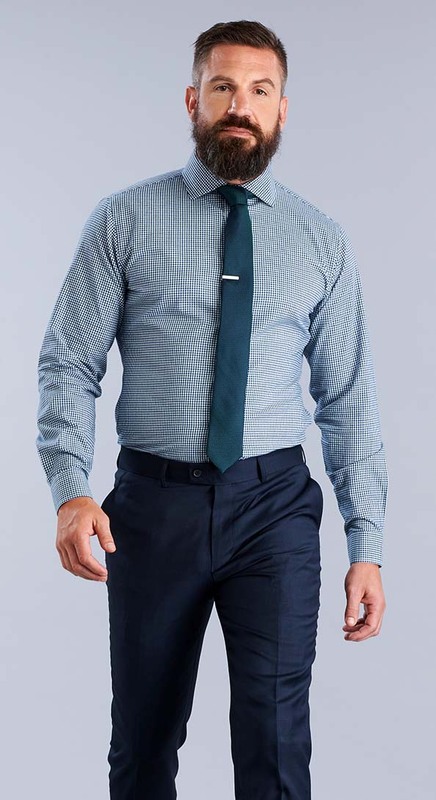 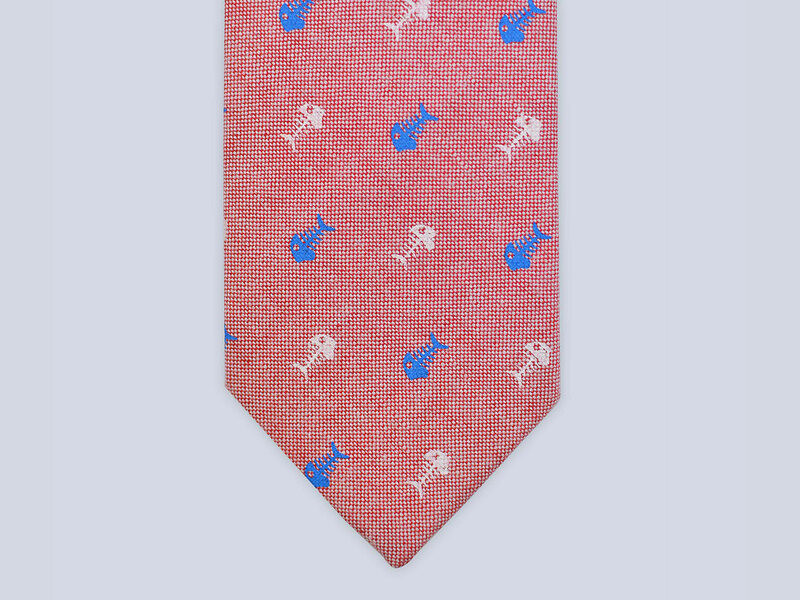 You'll get into all sorts of mischief in The Trickster Tie. 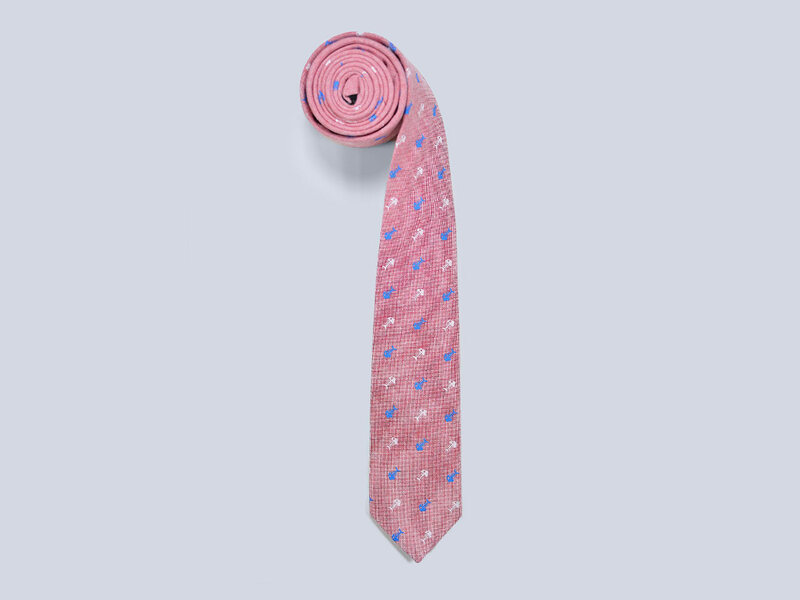 This pink, 100% cotton tie is scattered with a fun pattern of white and blue fish bones. 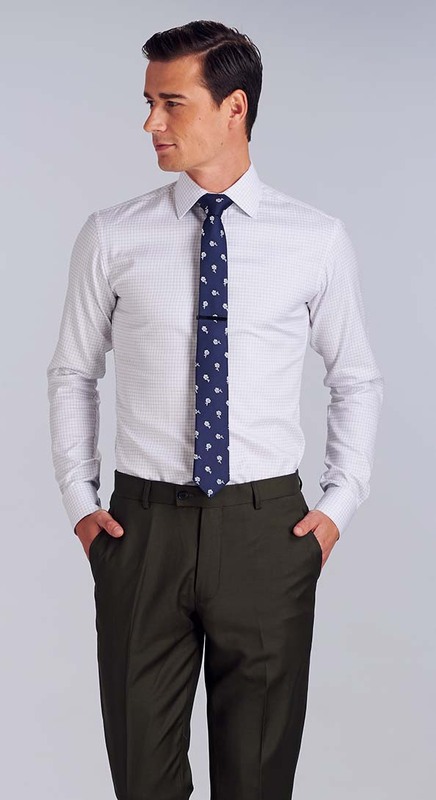 It's a daring choice - but don't be fooled, it's more versatile than you'd think.